New Delhi : Everyone has seen sun as a planet that gives light to earth and for the ones who want to have a closer look, here is a treat by NASA. NASA has released a video presenting fascinating array of activities happening on the surface of our parent planet. 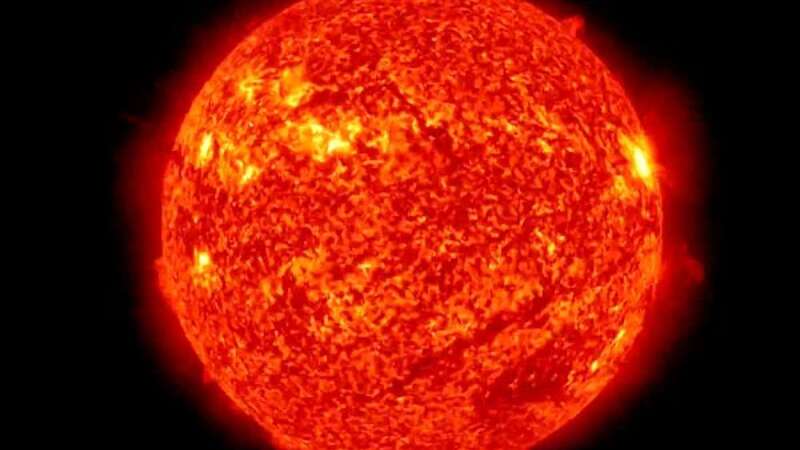 The video is a compilation of million photos clicked by Solar Dynamics Observatory, a satellite placed on the orbit in 2005. Few clicks used in video were released by NASA at regular intervals but for the first time a video format has been surfaced. Below is the full 30 minute video released by NASA.